Can you believe we’re almost halfway through 2013? Where did the time go?!? With that in mind, I thought it would be a good time to do a mid-year check of my 2013 home goals. I think I’m doing really well on this one so far. I’m actually making decisions and I’ve made a lot of progress so far this year. The kitchen is almost complete and I’ve made significant progress on the living room and office. Now I just need to keep the momentum up until the end of the year! Done! 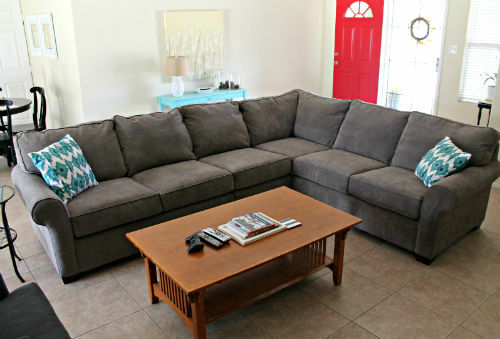 I finally bought a new stove in February and I bought a new sectional in May! Landscaping the backyard is probably going to be my next big home purchase. So, I finally admitted to myself that I cannot do it all and ended up hiring someone to clean my house. It’s totally worth the money! Seriously, there’s nothing better than bumming on the couch watching Downton Abbey while some cleans your house. 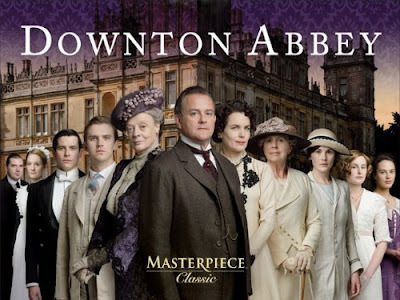 And yes, I’ve started watching Downton Abbey. I’ve watched four episodes so far – I like it, but I’m not completely obsessed yet…I’m sure that’ll happen though. My boyfriend is going fishing tonight, so I’ll have the TV to myself and will probably finish Season 1. Like all of my attempts to eat healthier/exercise more, progress on this one is spotty. I started tracking my food and exercise using My Fitness Pal and that’s helping me to hold myself accountable, but I still wouldn’t say I’ve been very successful with this one yet. So far I’d say I’m doing pretty well keeping to my goals for the year. Now I just need to keep up the pace for the next six months. It should be fun to see the difference in pictures from the beginning of 2013 to the end of 2013! You are on a roll, Sam! I watched all of the first two seasons of Downton in a few weeks and loved it. :) I was late getting on the bandwagon, but the characters are really great I think. I'm excited to see your future projects. I'm hooked now! I just finished season 3. And yes, I cried like a baby! 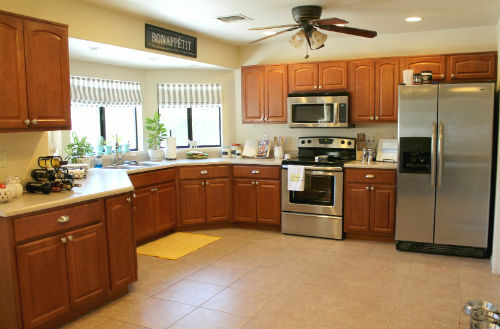 Wow, I love that you even 'have' home goals! and the stove is beautiful and the sectional is screaming lounge on me and veg. 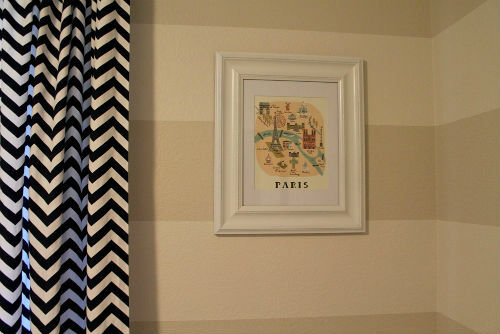 love the chevron curtains with the paris print too Sam!